Part of 97th Brigade, 32nd Division which arrived in France in November 1915. The battalion took part in the first day of the Battle of the Somme sustaining heavy casualties. 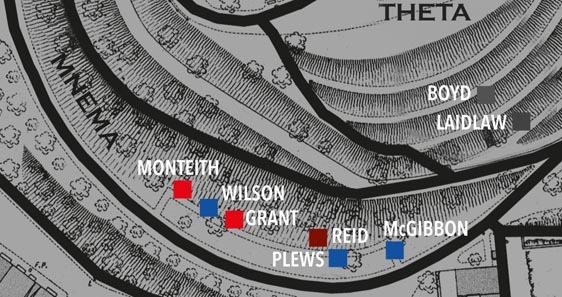 They went into action again on the morning of 18th November during the Battle of the Ancre and again suffered heavy casualties while making an unsuccessful attack on Munich Trench during the attack on Beaumont-Hamel. McGibbon was wounded during the attack on the 18th November but was retrieved from the battlefield and sent to one of the major base hospitals at Etaples where he died just over a fortnight later. It is a puzzle why, if he survived that long, he was not evacuated to England. 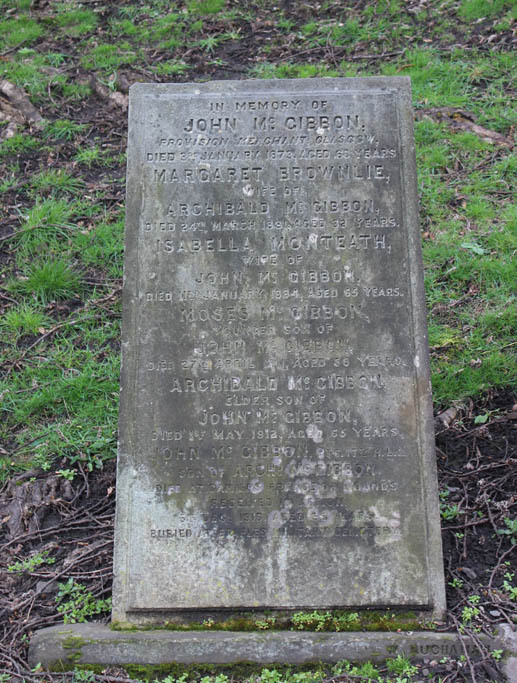 His headstone bears the phrase ’Loving and Loved’ which was chosen and paid for by Miss Elizabeth McGibbon of Keyparcloch, Kippen, Stirlingshire. It seems likely that this is his aunt Elizabeth who kept house for her widowed brother for many years. 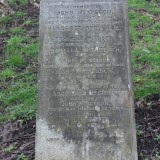 Son of Archibald and Margaret Rrownlie (sic) McGibbon.